This show was broadcast on September 5, 2013. 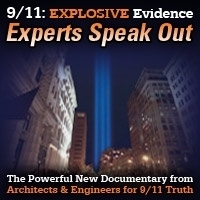 In this pre-9/11 anniversary episode of 9/11 Free Fall, Mike Figa of AE911Truth talks about his work with the ReThink911 campaign, ReThink911’s planned activities in New York on the anniversary (including the rally in Times Square at 5:20 PM), and about the “9/11 Kills” protest in Central Park on September 8th. 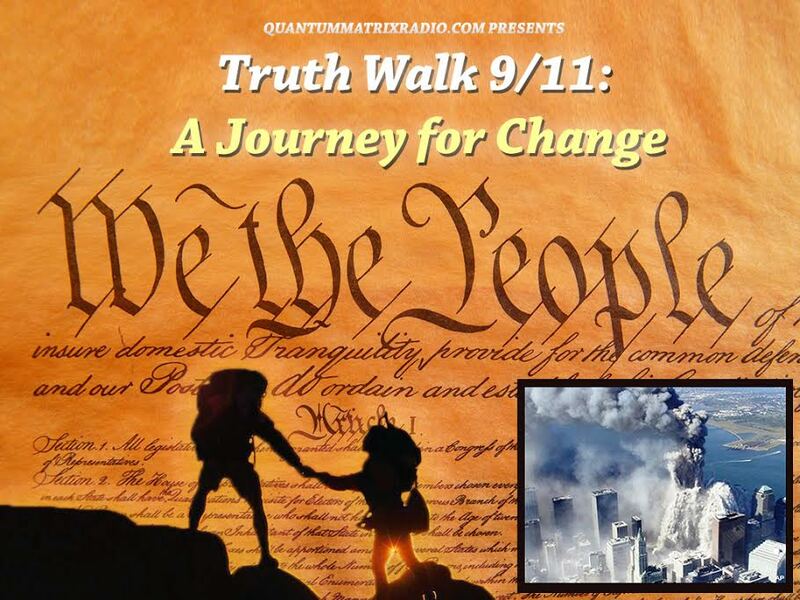 As well, he and Andy touch on the topic of 9/11 Truth and the President’s latest drumbeat to attack Syria. 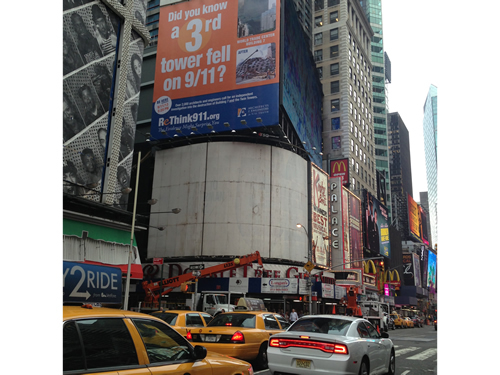 This entry was posted on Wednesday, September 4th, 2013 at 11:38 pm	and is filed under 9/11, 911 Free Fall, Anti-War, False Flag/Fake Terror, Justice, Protest, War Crimes. You can follow any responses to this entry through the RSS 2.0 feed.